Notting Hill Carnival is deeply embedded in London's culture, it's a shared experience that Major Lazer has performed at many times. This hybrid documentary/musicvideo is the first from Walshy Fire's personal film project company called "Walshy Fire Presents". Co-Produced with UK Director Tom Swindell, features a song by Walshy Fire and the Expanders ft. Randy Valentine called "Rubble Rebel (Champion)" on the Thanks For Life Riddim. 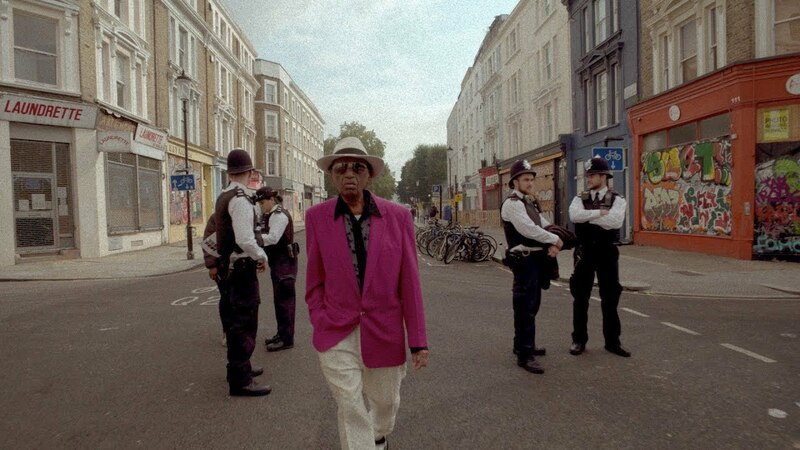 The song celebrates Caribbean culture in the UK with an interview from an early advocate Sonny Blacks that shines a light on Notting Hill Carnival’s history... Long live Carnival!